Although rice farming originated in China thousands of years ago, it has spread throughout the world as a grain used in many staple diets. Rice farms or fields are in watery grounds such as marches and similar small bodies of water. The rice is usually planted in 6-8 inches of water as it grows best in moist soil. 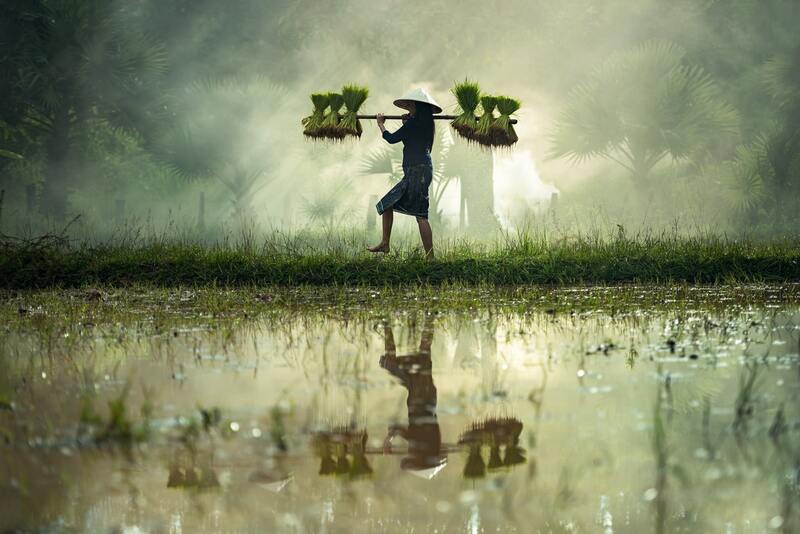 In the past, rainfall was the most important factor that determined the success of rice farms, but today, technology has reduced the influence of this factor. 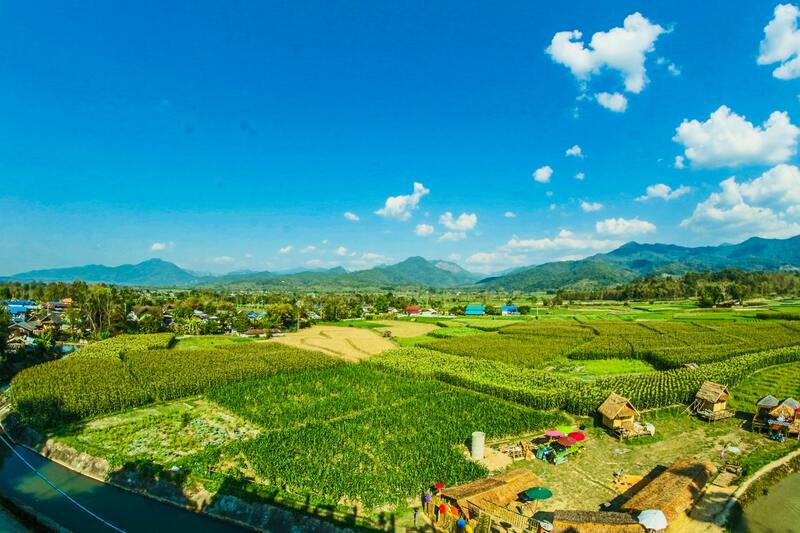 Rather than depend on rainfall to provide the necessary water for healthy rice fields, specially designed machines control the flow of water into the fields and how the water is drained to maintain prime levels for the growth of the rice. The process largely eliminates the risks caused by erosion which causes the removal of dry topsoil in the fiel ds. 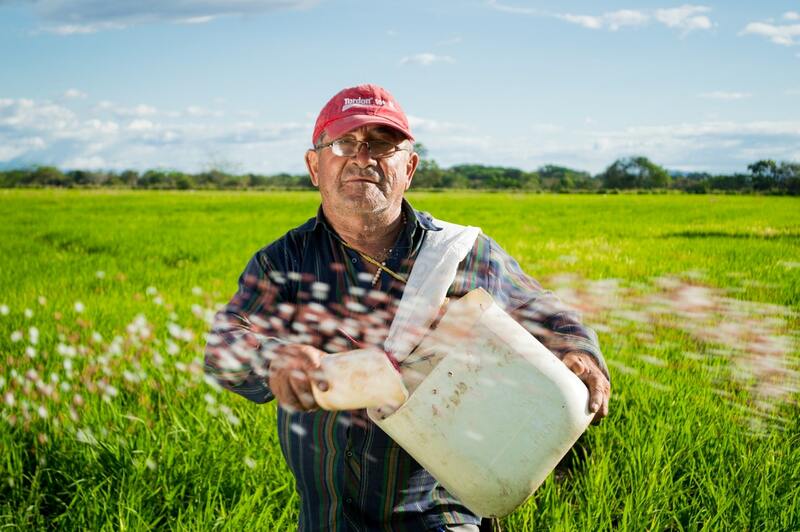 This has allowed the U.S. farms to become one of the largest producers of rice in the world. Once farmers have achieved a fruitful growing of rice, the fields are harvested and moved to the process of milling. This is another part of rice production that has been perfected with the help of technology. Rice milling first produces brown rice, which still contains its bran layers. This rice can then be further refined by removing the brain to produce white rice, which is the more commonly used among the public. The watery conditions of rice farms may be the key to productive farming, but other aspects also need to be prepared to achieve success. The soil used is not that of the average crop, but like most crop farms fertilizers still play a crucial role in preparing the soil and creates one of the biggest productions of food sources.